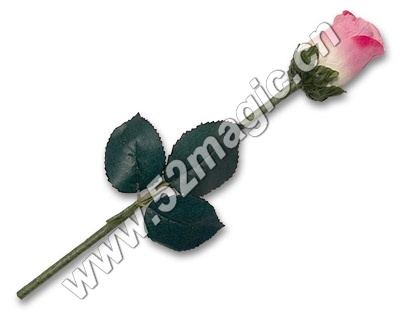 A rose visually changes color as your hand can be shown empty after the effect. 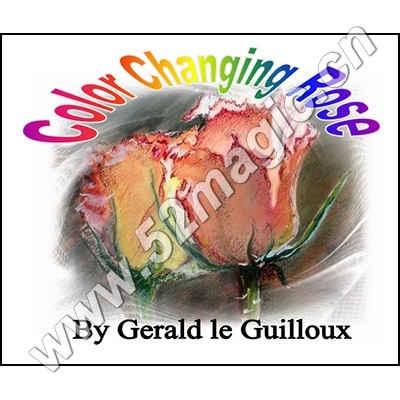 Please note that the roses are different colors and that the option of color choice is not available. Comes complete with Color Changing Rose and instruction sheet.